You are here: Home / Daily Deals / Free Guitar Strings from All Pro Sound!!! 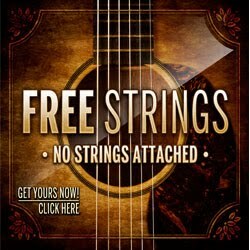 Free Guitar Strings from All Pro Sound!!! All Pro Sound is giving away FREE Guitar Strings to anyone who visits their new site! Go here to check it out! 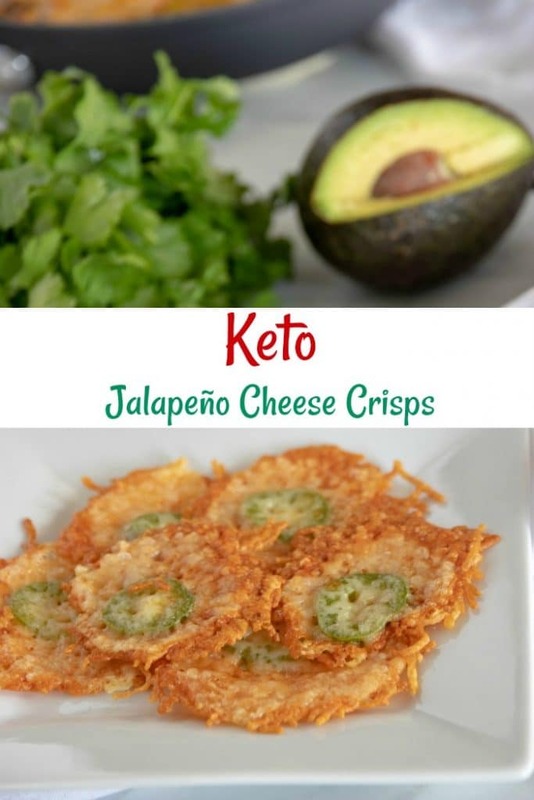 Limit 1 per order!